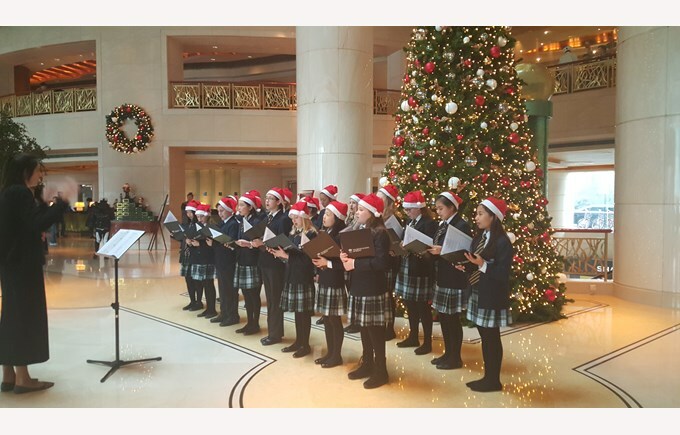 Our aim is to provide effective music education to all students and have as many children as possible participating in the extra-curricular music activities that we provide. 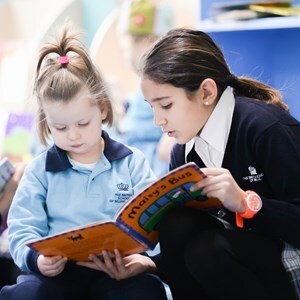 Music taught throughout the whole school following the English National Music Curriculum, in collaboration with the The Juilliard-Nord Anglia Performing Arts Music Curriculum, beginning in Early Years Foundation Stage where our youngest students discover the joy of music, rhythm and beat. 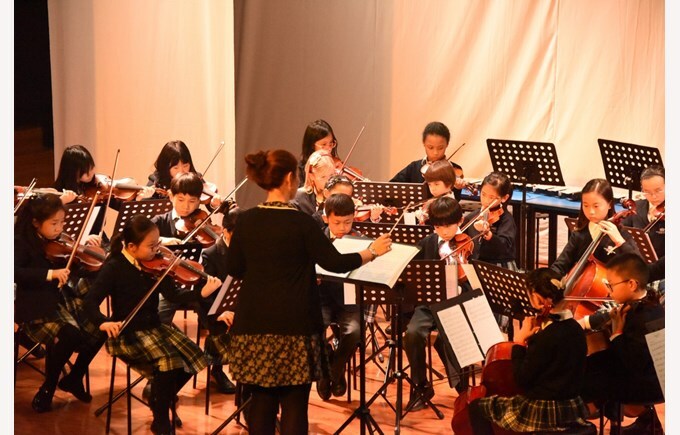 In Primary school, the Primary Instrumental Programme (PIPs) is offered to all students in Year 1 to 6. Students study music for two hours each week, made up of one hour of Curriculum work and one hour of PIPs. Y1 & 2 Choir: Mondays. Open to students in Year 1 & 2 who love to sing. Junior Orchestra: Tuesdays. Open to students in Year 4, 5, and 6 who are ABRSM or equivalent Grade 1 on a string instrument. Y3 & 4 Choir: Wednesdays. Open to students in Year 3 & 4 who love to sing. Junior Wind Band: Thursdays. Open to students in Year 4, 5, and 6 who are ABRSM or equivalent Grade 1 on a wind instrument. Y5 & 6 Choir: Fridays. Open to students in Year 5 & 6 who love to sing. Secondary Choir: Tuesdays after school. Open to students in Years 7-13 who love to sing. Orchestra: Thursdays after school. We are combining the Wind Band and Senior Orchestra into one larger ensemble. 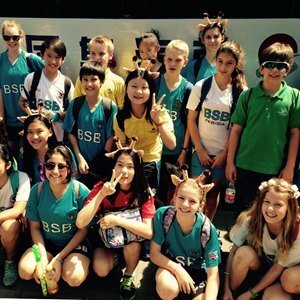 Open to Secondary students, parents, and staff who are ABRSM or equivalent Grade 4 and above. We will also be organising chamber ensembles such as Cello Club, Jazz Band, String Quartets, etc. 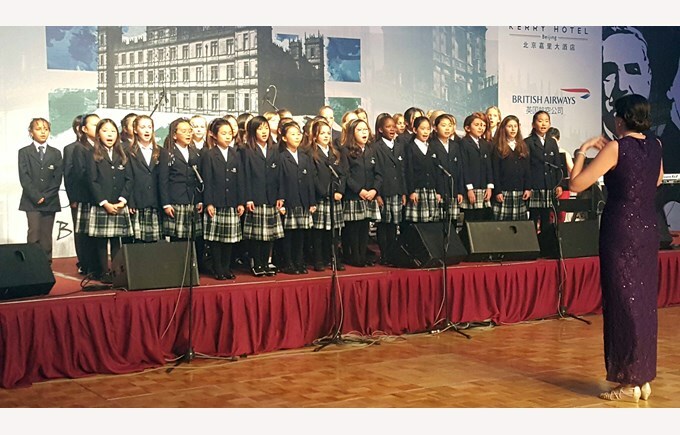 For more information, please stop by the Music Department or contact Haley Clark, Director of Music, at haley.clark@britishschool.org.cn. 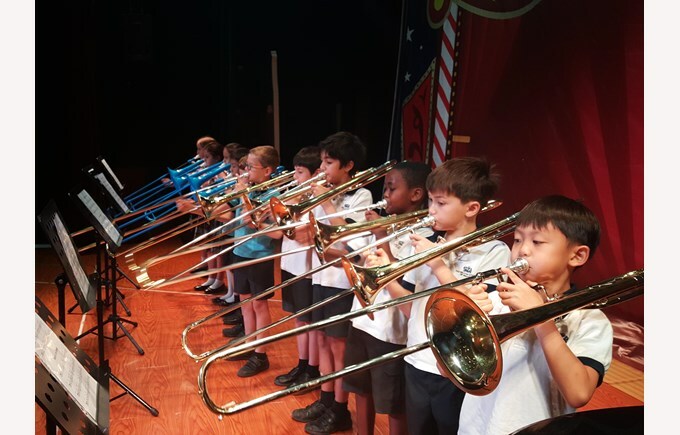 Private Instrumental Lessons are very popular and are offered to primary and secondary students. 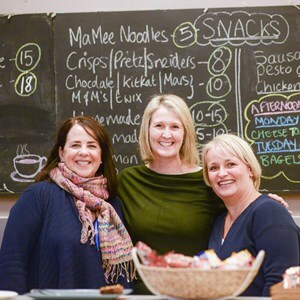 Our team of private music teachers provide excellent tuition on a one-to-one basis. Costs are associated with the Instrumental Music Programme but the costs vary according to the length of the term. 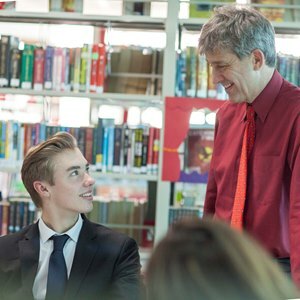 The lessons are rotated throughout the school day to limit disruption to academic classes. Submit an application online today! 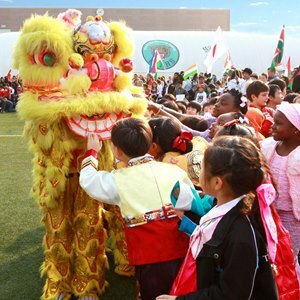 What's Happening at The British School of Beijing, Shunyi?